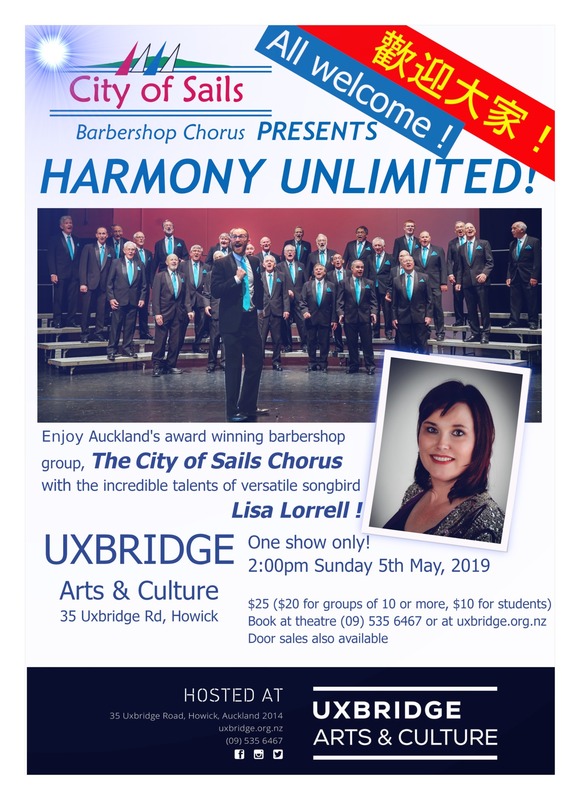 Who is City of Sails Barbershop Chorus? We are a bunch of guys who love getting together to sing! 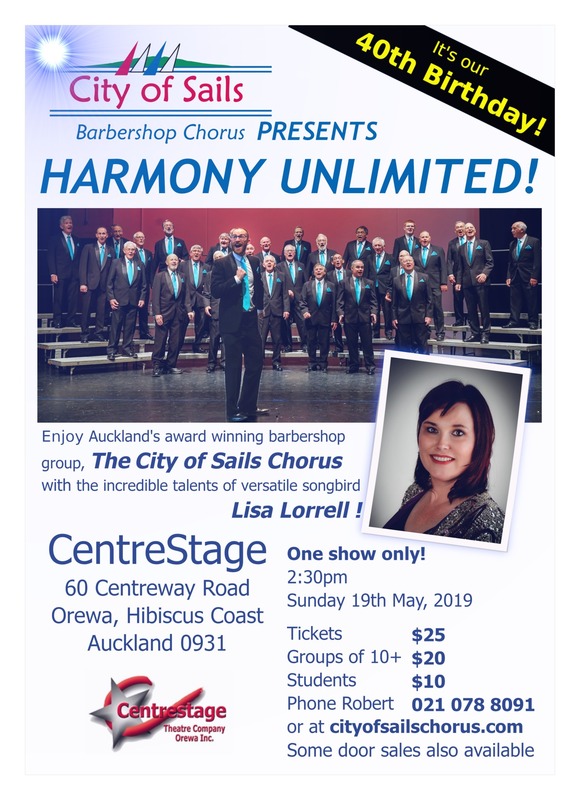 The City of Sails Barbershop Chorus is an all-male a cappella vocal ensemble who sing in the barbershop style. We rehearse every Monday evening at 7pm, at the Balmoral Bowling Club, 14 Mont Le Grand Road, Mount Eden. 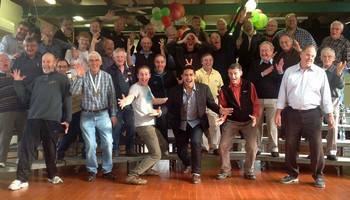 Want City of Sails Barbershop Chorus to sing at your next function? 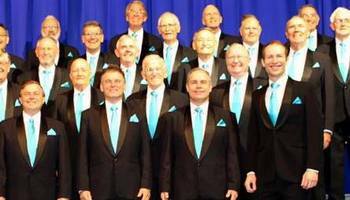 Why not hire City of Sails Barbershop Chorus to entertain at your next event? We can perform at corporate functions, charity events, community Entertainment events, birthday parties, christmas parties, awards nights, weddings, engagements, anniversaries, engagements, and even funerals and memorial services.